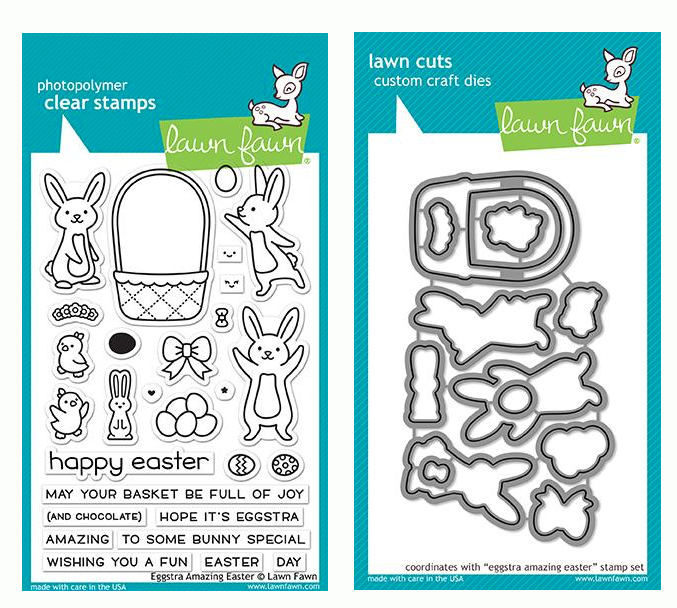 Lawn Fawn TURKEY DAY Clear Stamps at Simon Says STAMP! 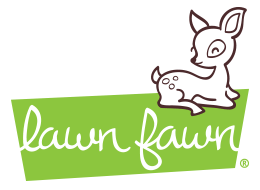 Success, Lawn Fawn TURKEY DAY Clear Stamps has been shared! Celebrate this Thanksgiving with a mini set of two clear stamps. This cute turkey is happy to be the star of your craft projects!